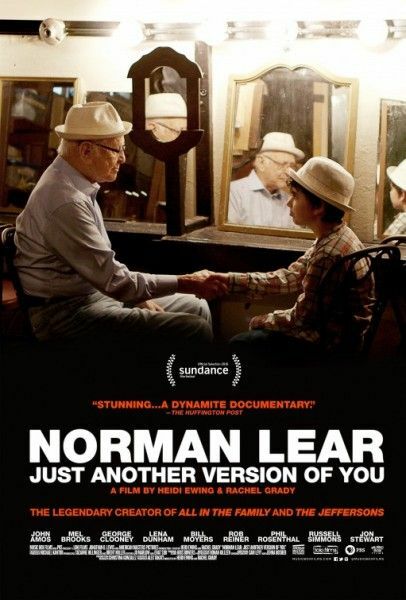 This is a re-post of my Norman Lear: Just Another Version of You review from the 2016 Sundance Film Festival. 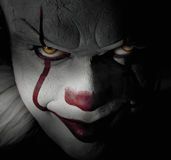 The film opens in limited release this weekend. 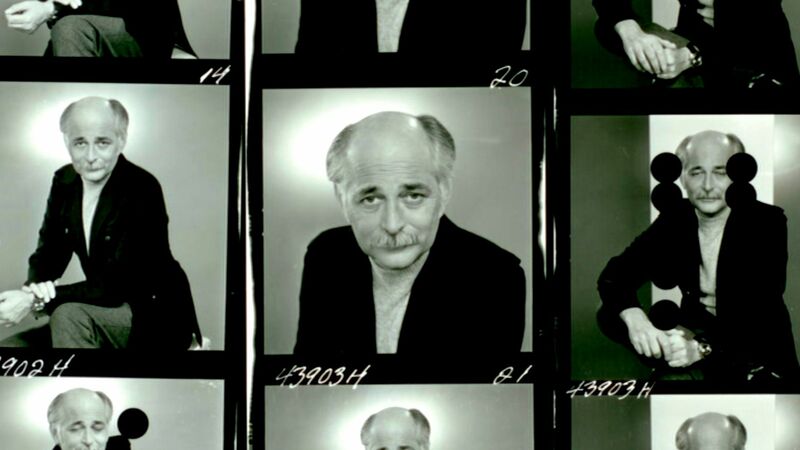 As the producer/writer/creator of shows like All in the Family, The Jeffersons, Maude, Sanford and Son, and Good Times, simply running through the highlights of Norman Lear’s career would make for a fascinating documentary all its own. But with the wildly compelling and ultimately profound Norman Lear: Just Another Version of You, directors Heidi Ewing and Rachel Grady—the duo responsible for past docs like Jesus Camp and Detropia—make the decision to only focus on points in Lear’s life that further help to understand the man under the iconic hat. The result is a fascinating, delightful, and at times very moving chronicle of quite possibly the most influential television producer the medium has ever known. Just Another Version of You is framed by a lengthy sit-down interview with Lear, in which he is incredibly candid not only with past events, but the hindsight with which he now perceives them at 93 years old. The film is interspersed with appearances by folks like Amy Poehler and Jon Stewart, while closer friends and collaborators like George Clooney, Rob Reiner, John Amos, Russell Simmons, and Everybody Loves Raymond creator Phil Rosenthal offer their own thoughts on the TV legend via separate sit-down interviews. While the film hits the major points of Lear’s career, Ewing and Grady offer a unique insight into these television landmarks by showing Lear, Reiner, etc. watching clips from said show. The film devotes a significant amount of time to the launch and impact of All in the Family, which was Lear’s attempt to capture real life under the guise of entertainment, resulting in one of the greatest satires in history. Lear gets introspective and downright emotional when speaking about star Carroll O’Connor, a staunch liberal at heart who struggled to live in the skin of foul-mouthed bigot Archie Bunker day in and day out. The film covers Lear’s own struggles to push the boundaries of television, be it an abortion storyline on Maude or attempting to capture the life of a real African-American family on Good Times. When it comes to the latter, Ewing and Grady somewhat gloss over Lear’s contentious relationship with the stars of Good Times, who were weighed down by the responsibility of portraying television’s only black family and had trouble reconciling some of Lear’s comedy, which they felt portrayed their race in a poor light. Indeed, if there’s one major criticism to be found in Norman Lear, it’s that the film hews a tad too closely to hagiography here and there, and devotes too little time to the groundbreaking nature of Good Times and The Jeffersons. But somewhat surprisingly, the film’s most profound and moving moments come in the present, as Lear turns out to be an unendingly curious, candid and introspective guy at 93 years old. 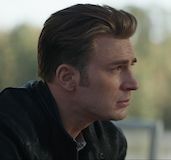 The clarity with which looks back on his struggle to reconcile his relationship with his father is stirring, and he comes clean about the fact that his incredibly busy television career (at one time he had six of the top 10 shows on TV) somewhat diminished his relationship with his own family. 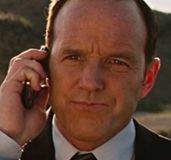 The breadth of the film’s reach is impressive, as it zooms past Lear’s semi-retirement from television and chronicles his subsequent political activism in the heat of the Reagan-led Republican surge throughout the 80s. But what’s most impressive about the film is that every single clip, every single interview, and every single topic covered serves to further enlighten Lear himself. There’s nothing included here simply for trivia’s sake—every beat allows the audience to know Lear a little more, and given that Lear singlehandedly changed what you could do with the television medium, and forced Americans to confront the fact that racism and prejudice were not, indeed, things of the past, makes him an incredibly worthwhile man to get to know. Indeed, in today’s VOD environment it’s hard to contextualize the amount of power Lear wielded over the American public in the 1970s and 80s, but consider the fact that the highly controversial abortion episode of Maude was seen by a whopping 65 million television viewers. Late in the film, Lear is reflecting on his lifelong struggle to come to terms with his relationship with his father (who went to prison when he was 9) when he says one of the greatest lessons he ever learned is that you and you alone are responsible for your own happiness. It’s a simple notion, and one I may have shoved off as trite or clichéd out of context, but after an hour plus of getting to know Norman and further understanding his immense impact on the entertainment world that we live in, it rings profoundly true. 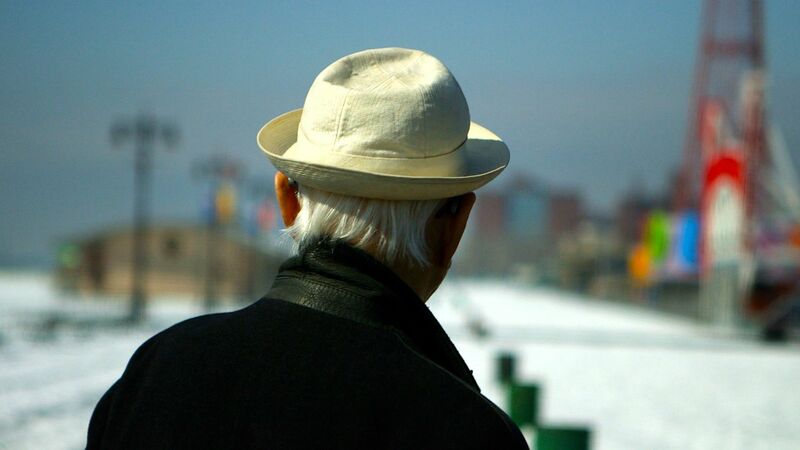 Watching Norman Lear: Just Another Version of You is like getting a lesson on the history of television and a therapy session all in one go, and boy what a delight it is to spend a couple of hours with this sincere, flawed, funny pioneer.